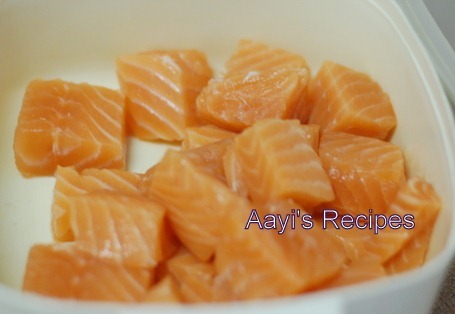 This is another of those salmon experiments we liked. Recently we started buying Salmon from Costco. It is quite cheaper there compared to Whole Foods (where we do all our grocery shopping). I buy a big piece, cut into smaller pieces and freeze them into individual bags. Some days I just make this dish and a salad for dinner. 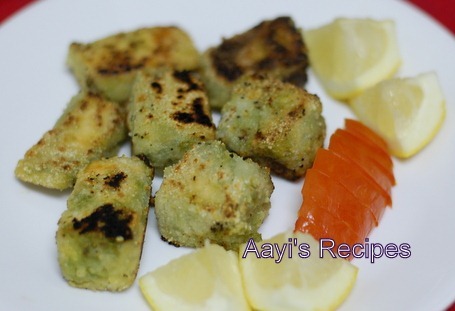 Aayi prepares this green fish using Mackerel (bangda) or king fish (Ishwan/Visonu/Surmai) or some other fish available in India. I add a little bit of mint if I have it on hand. This is Ishaan’s favorite fish dish. Cut Salmon in 2 x 2 inch pieces.Â Make a smooth paste of coriander leaves(you can also include a handful of mint leaves), green chillies, ginger, garlic, lemon juice, salt. Apply the paste to fish pieces and leave it refrigerator for few hours. Heat a tava and spread some oil. On a plate, mix rice flour and sooji. 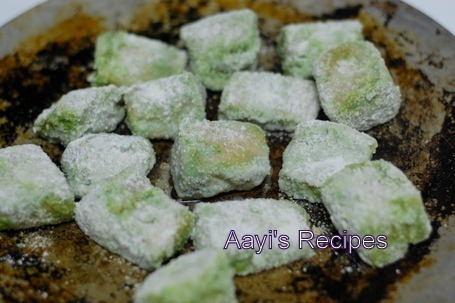 Roll the fish pieces in rice flour-sooji mixture. Shallow fry on hot tava till the fish is cooked through. I have been following your blog for a while now,and I must say that it is really awesome! I am going to make this for my kid in the near future. Thanks! Looks very delicious. Sure to be a hit. Your recipes are fresh and interesting without fail. 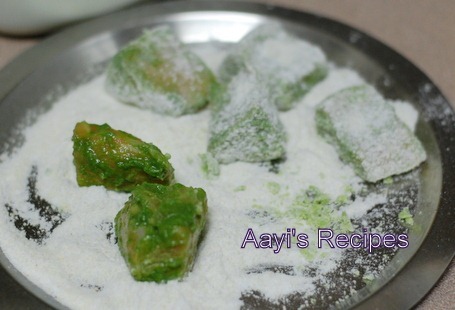 It is a very kid friendly recipe… looks very good. It looks absolutely divine.Could u make spicy mutton gravy for parties. contest and love to hear ur comments on my cupcakes.Please send it to all ur subscribers.Thank you. 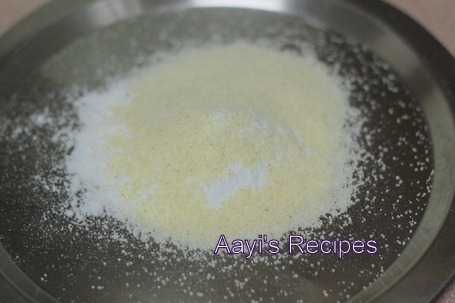 Hi shilpa send me some sun dried receips. Please check out sundried items category. 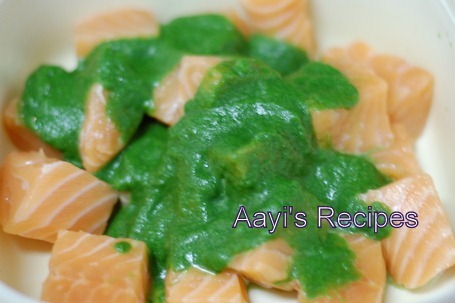 Even I like to eat the recipe in green chutney or in green masala. 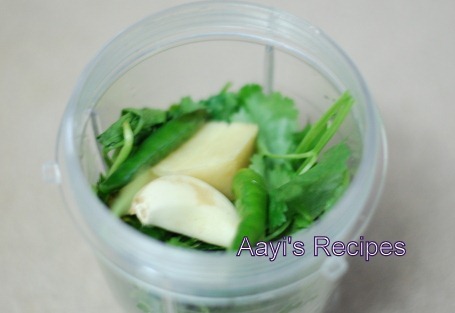 Green masala has its own taste that we could not get from any of the masala. Thanks for sharing. I want to try this for my kids so bought a small fillet of Salmon from Whole Foods. But the fillet has skin on one side. Did you buy a skinless fillet or did you take out the skin before making the bite size pieces? I usually take the skin off using a sharp knife before cutting it. I made this for my 2 year old today and he loved it! He’s a very picky child and this is quite an achievement. Thank you! Can you bake this in the oven? If so how long and at what temperature?